Its the weekend and nothing can be better than a little chilly but cozy friday night to churn out a pending blog post. 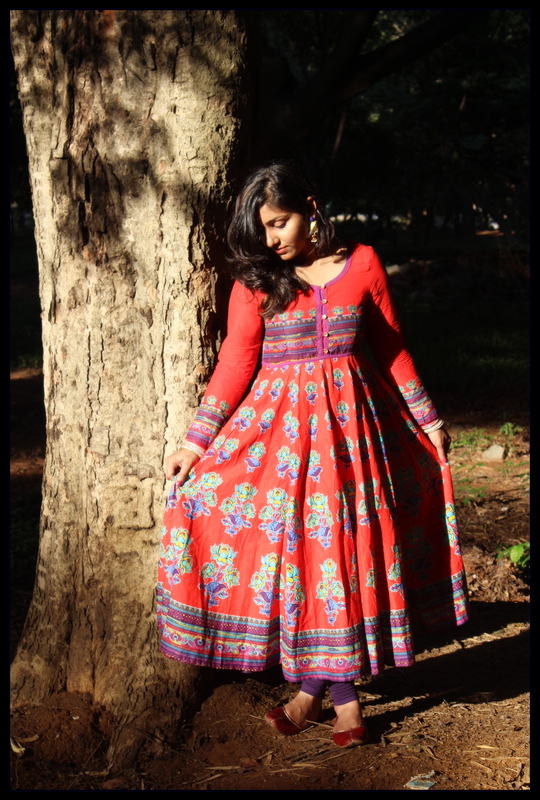 Here I am with an outfit post on Ethnic wear. I know I am a bit late on this but wanted to share with you all what I wore for my Birthday in November. 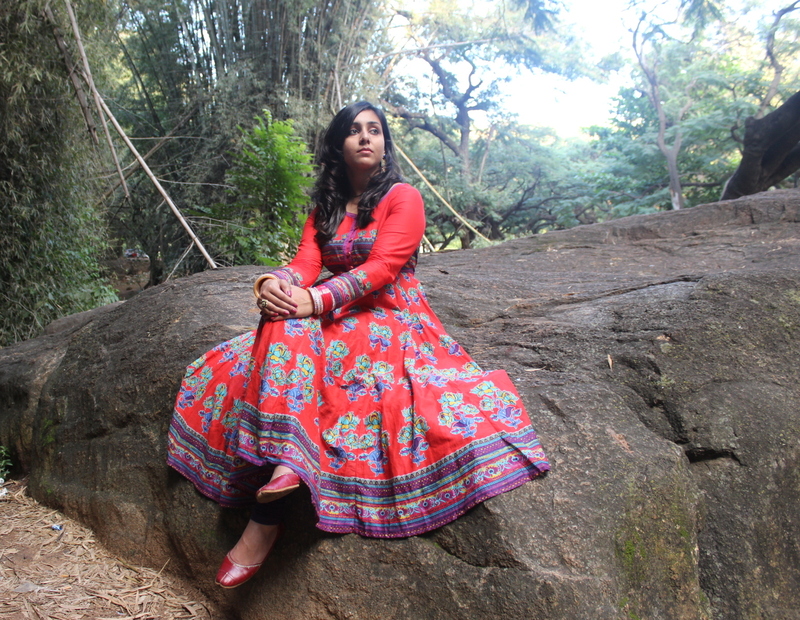 I was happy with the pictures that we took so decided to share it on the blog. 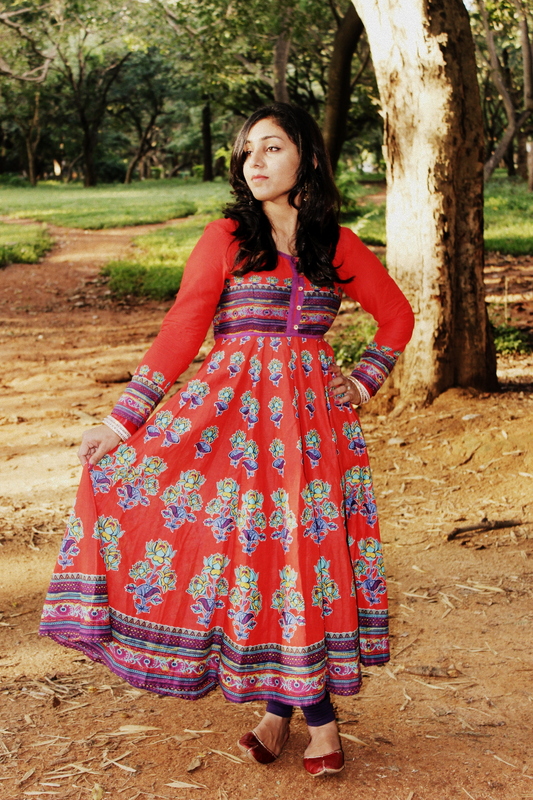 Do check to wear Ethnic like me? Let me know in your comments below. 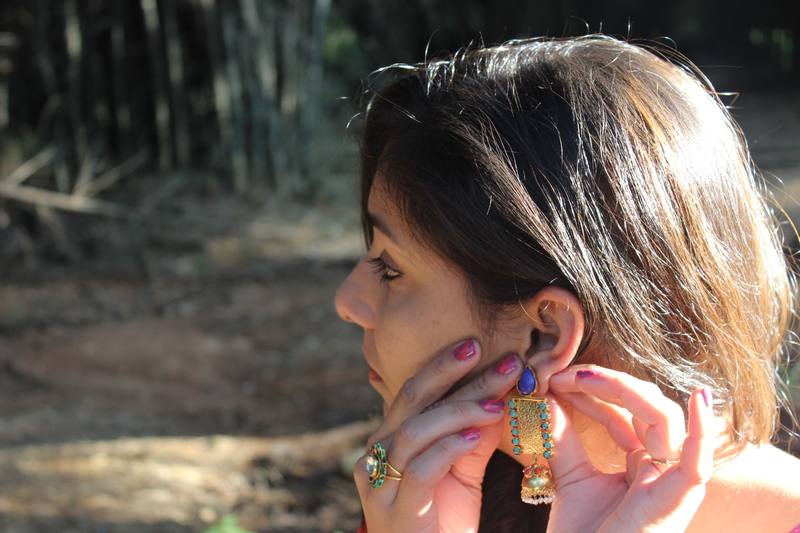 Earrings & Ring: Kushal’s Jewellery store, Bangalore. 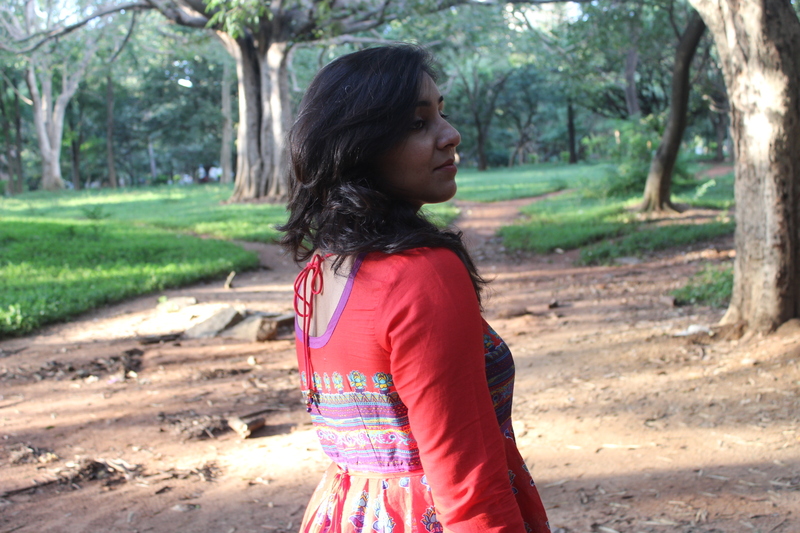 Next articleWearing a Red Pout with élan! !